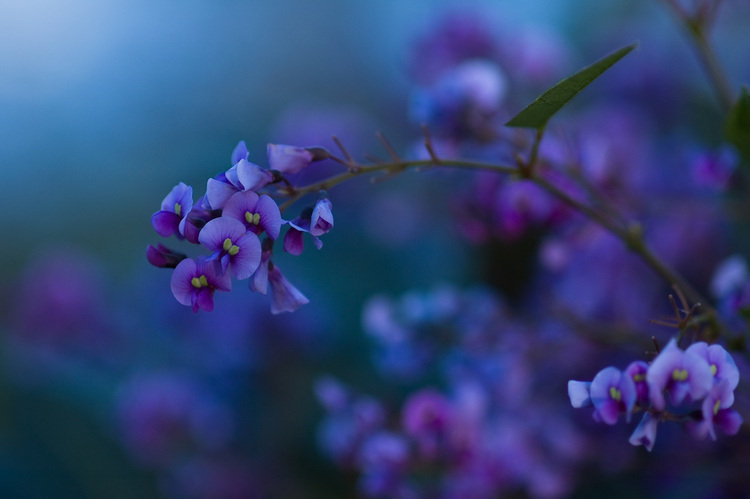 Native Lilac flowers ( Hardenbergia violacea ) in the late afternoon light at the Belair National Park. Details: Nikon 105mm 1:2.8D, f/3.3, 1/250s, ISO 200.
wanna see more like pictures of people.. Wonderful photo Martin. Please may I have permission to use it as a banner on my web site The Lilac Garden. Still around? Still taking pictures? Been a long time since that last set of posts, and they just sort of petered out.